Cleaning with foam is a preferred alternative when high moisture levels are a factor for consideration. 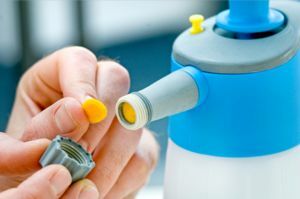 The Foam Master system allows for easy adjustment of the air mix to produce a lighter or denser foam as required, minimising moisture levels but allowing foam dwell times to be varied. 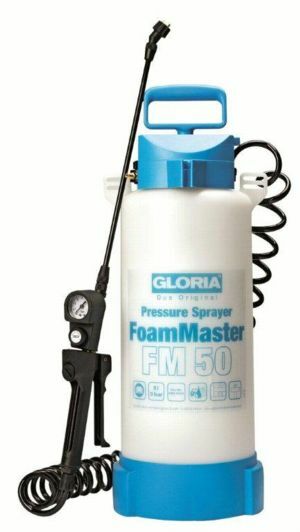 Foam Master sprayers are fitted with Viton seals and offer the option of foam cleaning with efficient, highly portable and cost effective equipment. 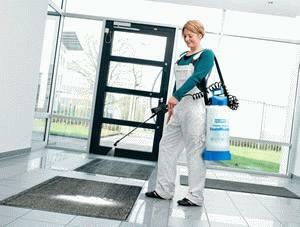 Foam Master is ideal for the small, hard to reach places where foam is the preferred cleaning medium. A variety of accessories including a flexible 35cm lance, dosing guides, airflow regulating pads and alternative spray tips are available. 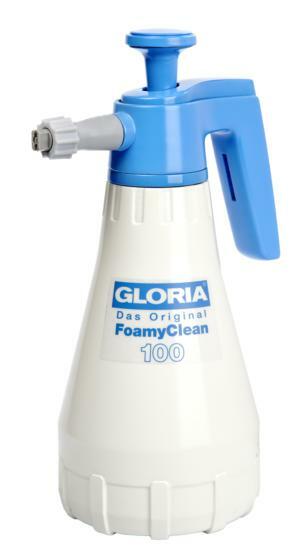 Video 1 FM10 Traditional foam nozzle and new Foam Master. There are many other FM videos on the You Tube site.